This Touching Video of an Alabama Bride Has Gone Viral! The bride, Mary Bourne Roberts (now Mrs. James Butts) is a professional dance teacher. 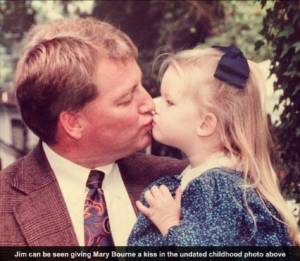 Her father, attorney Jim Roberts, has a limited time on this earth. Mary Bourne chose “I Hope You Dance” by Lee Ann Womack for their father-daughter dance. She has had the tune picked out since she was a child. Jim her father, had recently been diagnosed with glioblastoma, which is an aggressive and incurable form of brain cancer that typically kills in a matter of months, in May 2017. 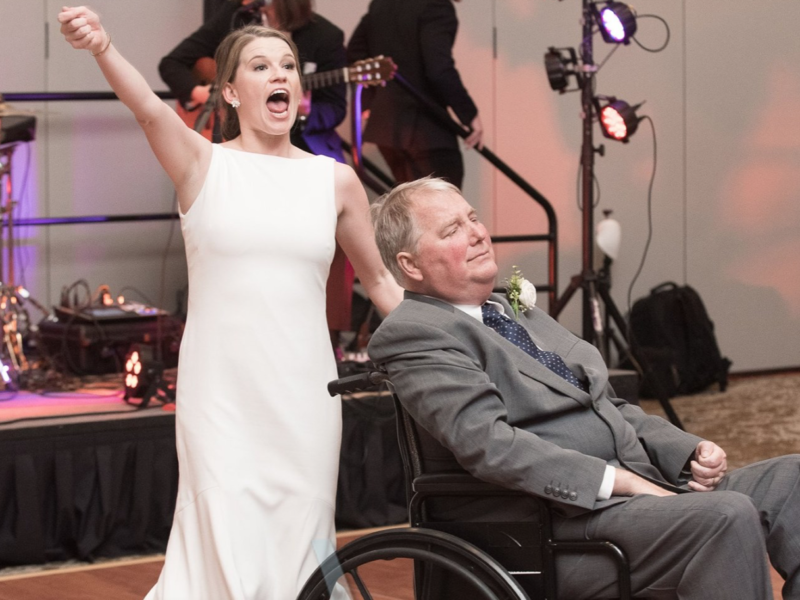 Mary never imagined her father not being at her wedding, and his recent diagnosis left everyone uncertain wondering if he would be. So when he did, they made every moment count! Mary Bourne told Fox News that the experience was ‘overwhelming’, saying that the dance felt like ‘second nature’ given how many times they’d performed it over the years. She said the family was shocked by how much attention the video has gotten, having been viewed more than 78,000 times since it was shared on Facebook on Thursday. ‘It’s been great to see people touched by the love they share – we’re used to seeing it all the time!’ Tracy said. The Love between between a father and daughter is powerful and one of the greatest moments besides birth that they share is her wedding. When the father gets to walk his beautiful daughter down the aisle and give her away. I am so glad that even in the midst of this unfortunate situation they found joy and happiness.